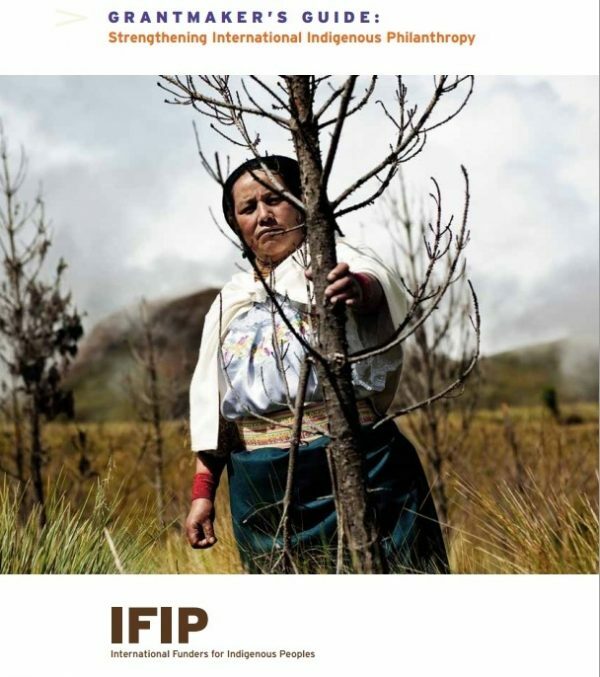 International Funders for Indigenous Peoples is the only global donor affinity group dedicated solely to Indigenous peoples around the world. 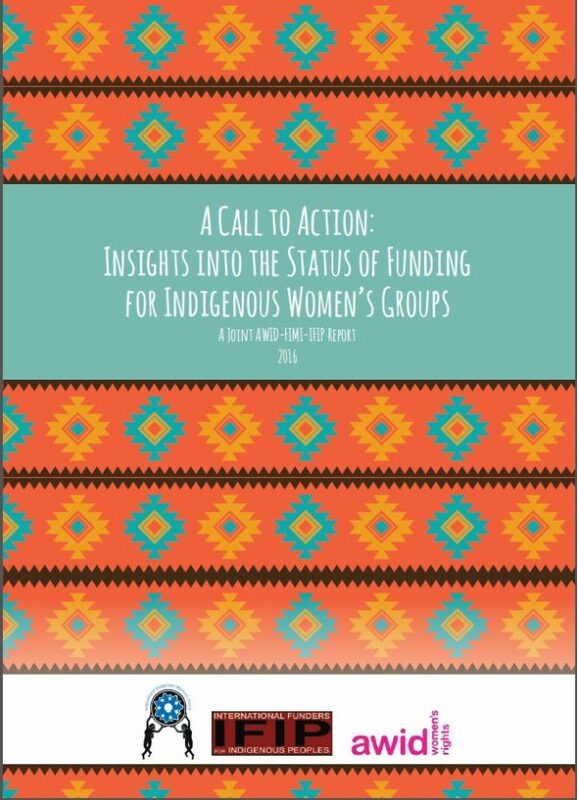 For the past seventeen years, IFIP has built momentum toward a new movement in philanthropy that recognizes Indigenous communities as high-impact investments. Our last conference, the Latin America Indigenous Funders Conference brought over 200 donors and Indigenous leaders from the region. Throughout the years, we have organized 14 major conferences, bringing thousands of donors and Indigenous leaders together. 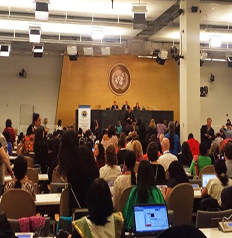 Why Fund Indigenous Peoples Now? More than 370 million-strong in over 90 countries, Indigenous Peoples constitute the largest minority in the world at almost 5% of the global population. Traditional Indigenous territories cover up to 24 percent of the world’s land surface and contain 80 percent of the earth’s global biodiversity priority areas. Indigenous Peoples are invaluable partners in solving many of today’s complex problems, such as climate change, biodiversity preservation, and sustainable management of natural resources. 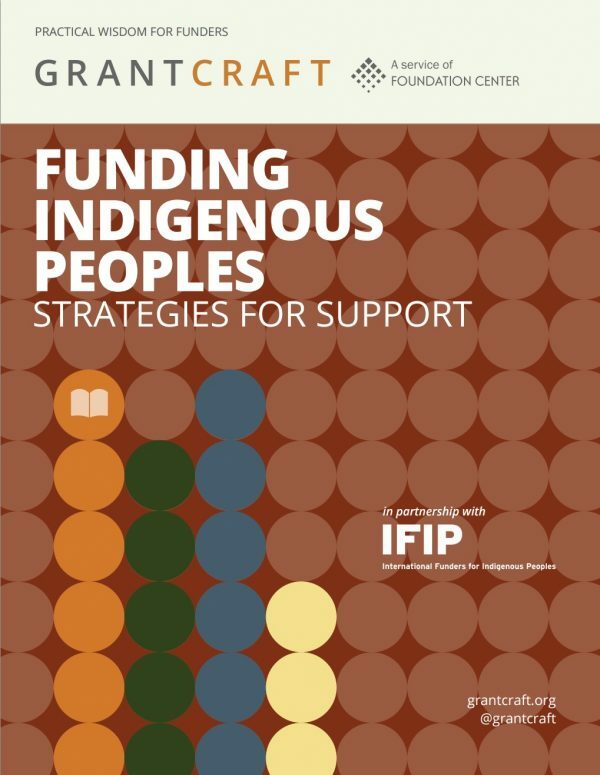 IFIP has been working together with GrantCraft, a service of The Foundation Center, to produce a new guide on Indigenous philanthropy, “Funding Indigenous Peoples: Strategies for Support”. 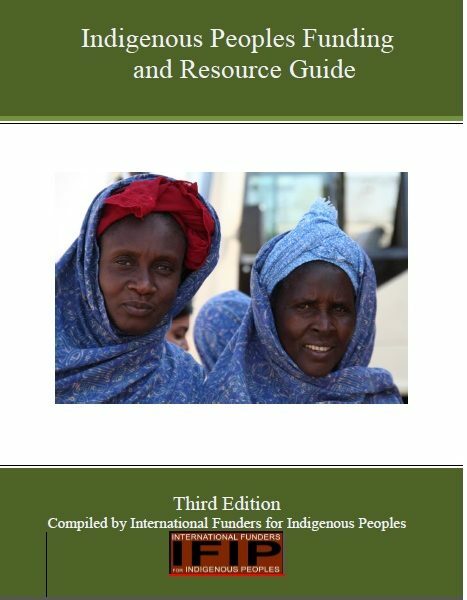 The Indigenous Peoples Funding and Resource Guide provides resources for groups seeking funding for Indigenous projects and is available in English and Spanish.